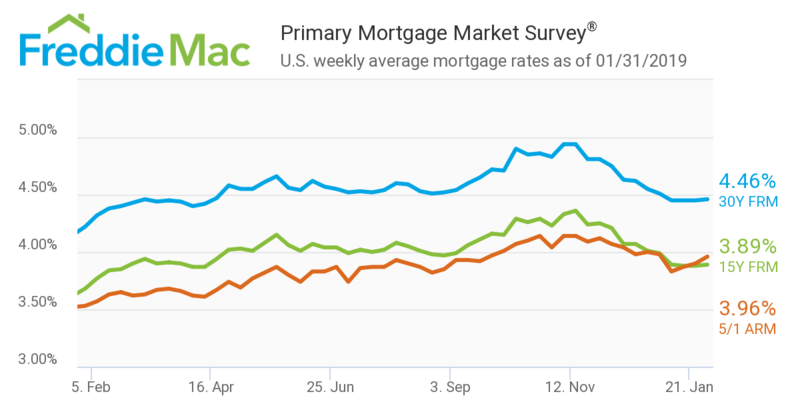 Freddie Mac reported slight upward motion in the Primary Mortgage Market Survey (PMMS) covering the week ending Jan. 31. The 30-year fixed-rate mortgage (FRM) averaged 4.46 percent, up from last week when it averaged 4.45 percent. The 15-year FRM this week averaged 3.89 percent, up from last week when it averaged 3.88 percent. 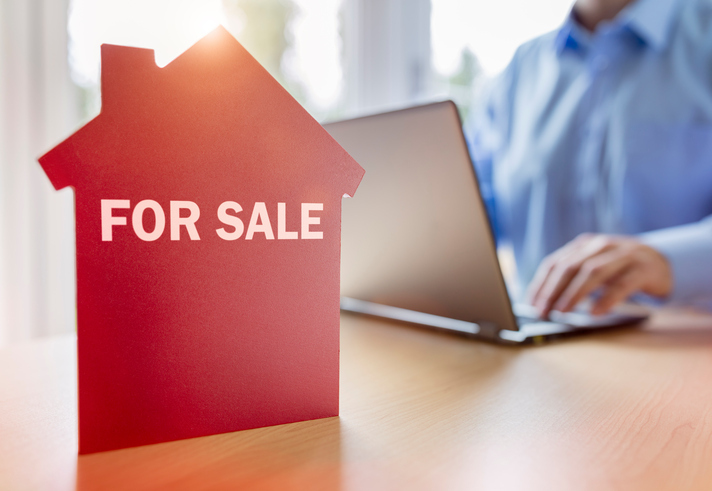 And the five-year Treasury-indexed hybrid adjustable-rate mortgage (ARM) averaged 3.96 percent, up from last week when it averaged 3.90 percent.